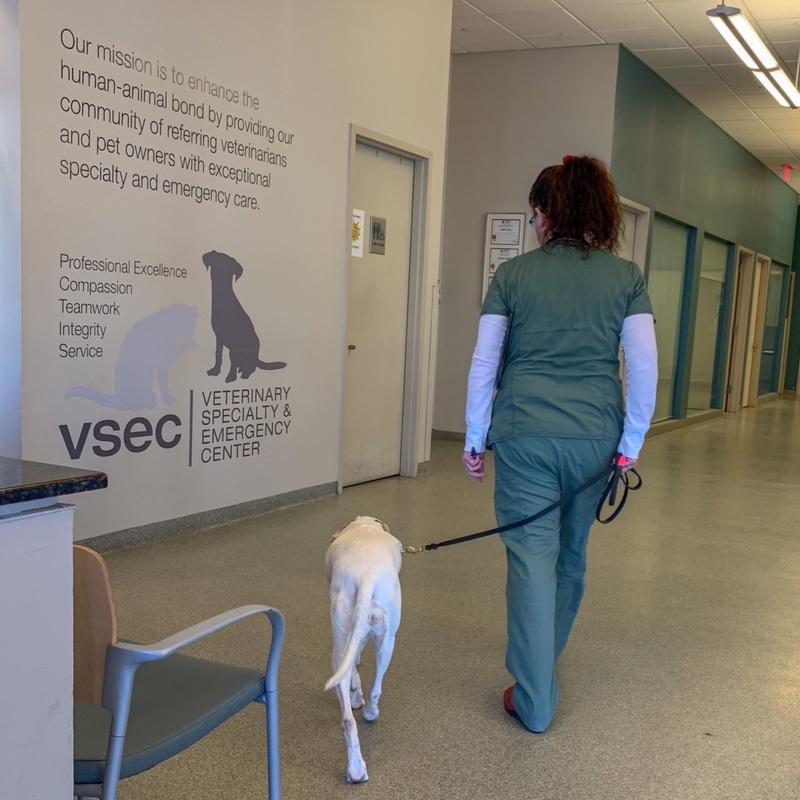 Since her first treatment last week, Margarita experienced some vomiting, which we knew was a possible side effect. 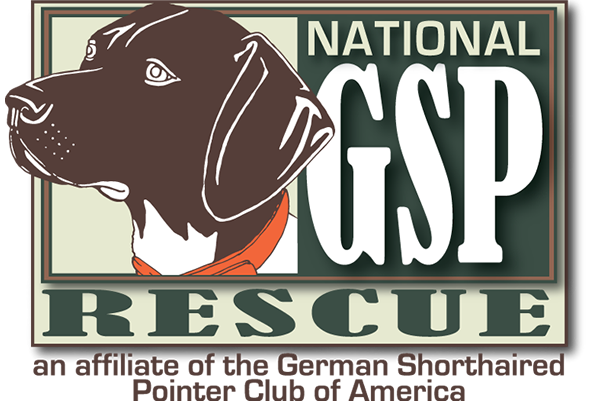 Zofran, an anti-nausea medication, was prescribed by our veterinarian for an as-needed basis. After 2 doses, Rita stopped vomiting initially. The vomiting continued off-and-on for a few days. Luckily this stopped by March 23rd, a few days before her second treatment. 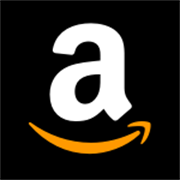 We also experienced something that was not included on the “what to expect” list. Three nights in a row Margarita released her bladder in the middle of the night while asleep. She was not aware that she did this, and did not wake up or move when it happened. Margarita’s appetite is still good – although she is eating very slowly. We are thrilled that she is still eating all of her meals, as nutrition will be extremely important in helping Rita fight her best battle. Just in time for her 2nd treatment, Margarita received some extremely thoughtful and supportive gifts this week. 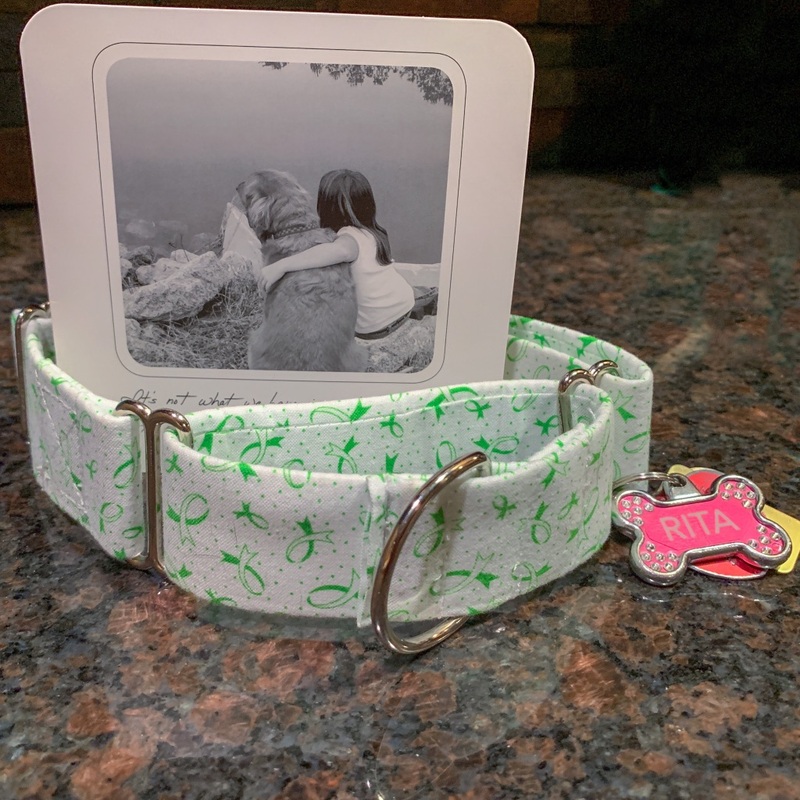 Our friend, Heather, over at OK Collars sent Margarita a collar! 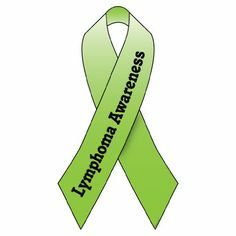 Handmade by Heather, this collar has lime green ribbons on it for Lymphoma Awareness. Margarita wore her Lymphoma collar and her St. Francis of Assisi medal to her appointment today. Our oncologist, Dr. Risbon, said Rita’s exam was overall normal, and Rita gained weight (0.2 kg / or about 0.44 lb). A blood test taken, and Rita’s CBC was acceptable for continued therapy. However her tests showed her to be a bit more anemic today. Dr. Risbon said the vomiting Rita experienced could be a side effect but she did not seem concerned. Dr. Risbon also did not seem to worried about the bladder issues Rita. She told us that some of the treatments (including this week’s medication) can cause some irritation to the bladder (called sterile hemorrhagic cystitis). 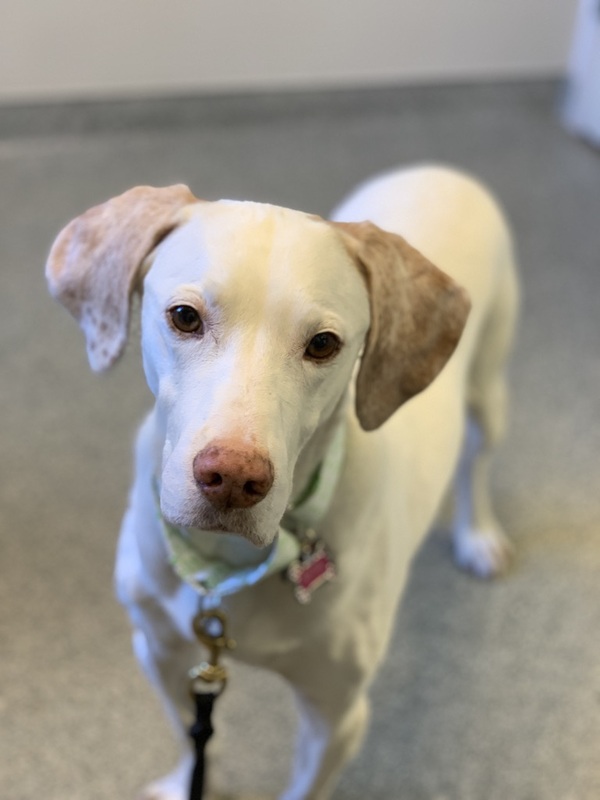 This week especially, we will have to monitor Rita for straining during urination, urinating small amounts frequently, incontinence, or blood in her urine. This treatment will be administered by us at home over the next few days. 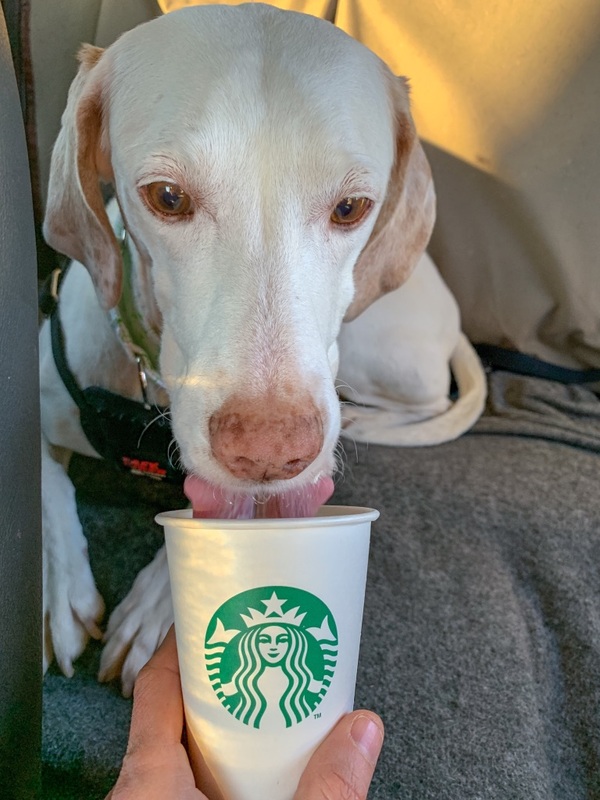 After her oncology visit, Margarita got her favorite treat at Starbuck’s… a Puppuccino ! 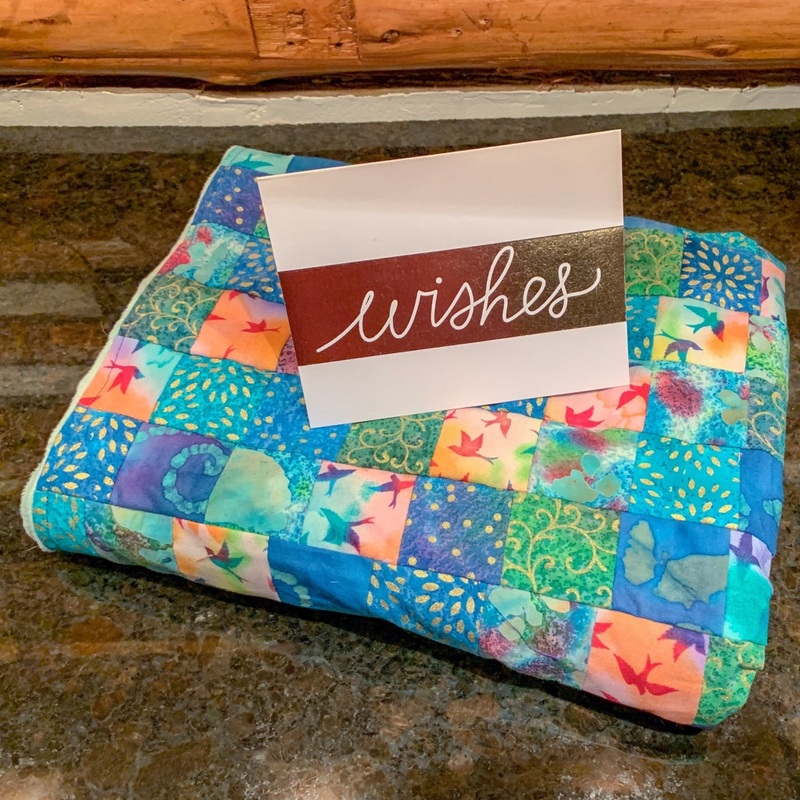 Another thoughtful and handmade gift was presented to us just in time for the start of Rita’s 2nd treatment. 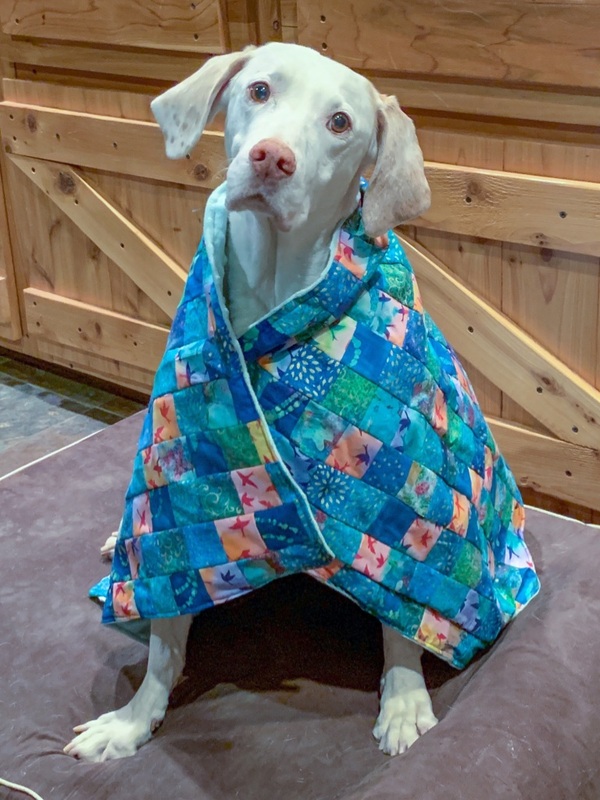 Brian came home from work with a handmade recovery blanket made by Jess – a wonderful woman who works with Brian! 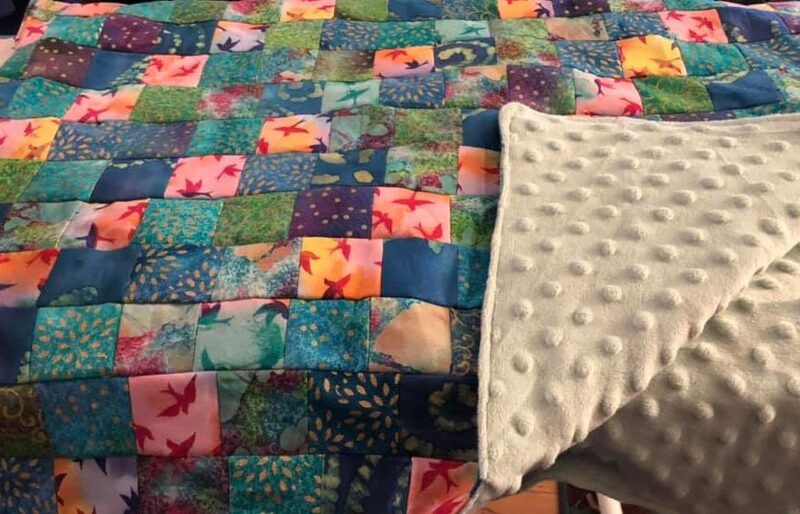 The inside of this beautiful quilt is lined with super-soft material – perfect for Rita to snuggle in after her treatments! Rita wrapped in her recovery blanket after the start of her 2nd treatment. Margarita will have her another oncology appointment next week. 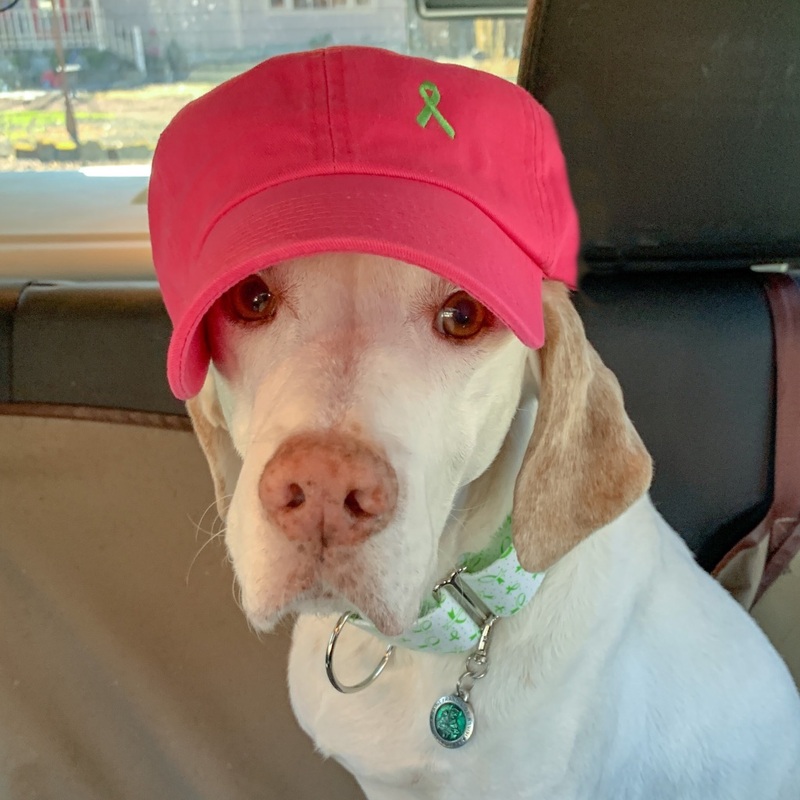 This entry was posted in Margarita's Journey Through Lymphoma and tagged canine lymphoma awareness, diffuse large B cell lymphoma, lymphoma, Lymphoma awareness, Margarita, Señorita Margarita. Bookmark the permalink.